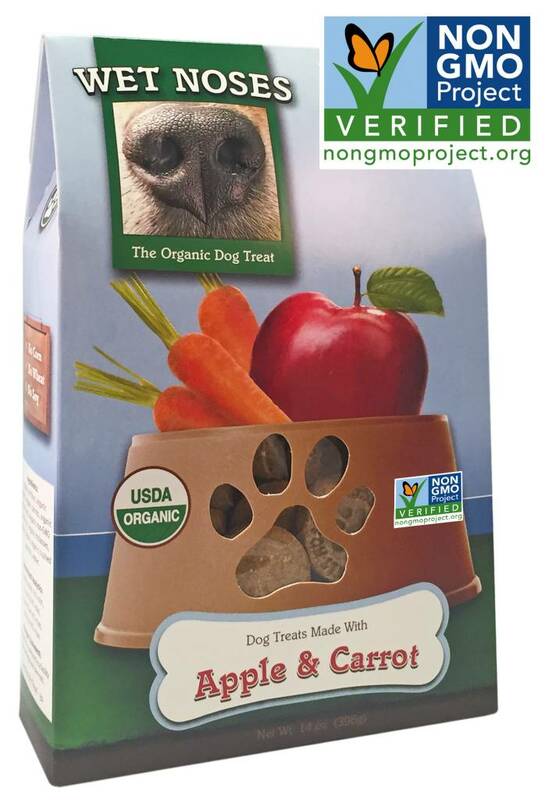 Wet Noses was founded in 1998 on a very simple concept – if it’s not good enough for you, it’s not good enough for your dog. 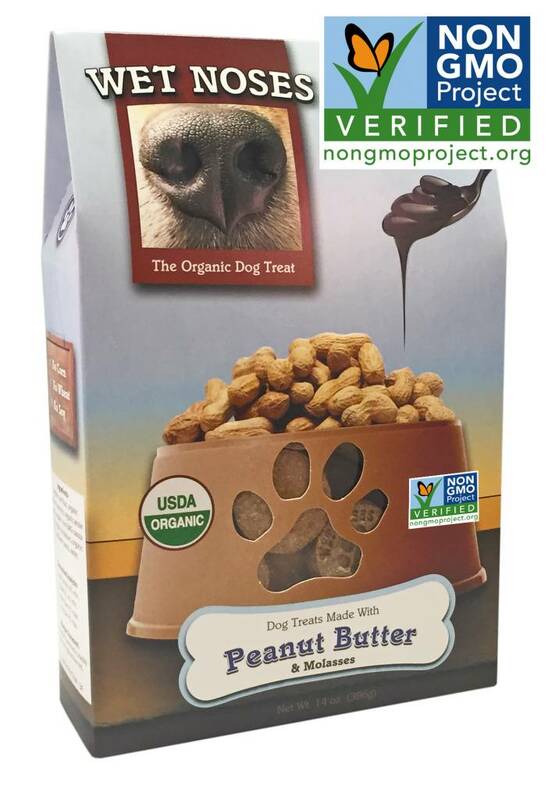 Each of Wet Noses’ treats starts with 100% USDA Certified Organic ingredients. We choose only USDA Organic because there’s no higher standard of quality. Every single one of our treats are produced in Washington. All of our ingredients are responsibly sourced through human channels, further ensuring that only the highest-quality produce goes in to our treats. Our profound love & passion for our own pets drives us to provide only the highest-quality, human-grade organic treats that all pets & pet parents can trust. 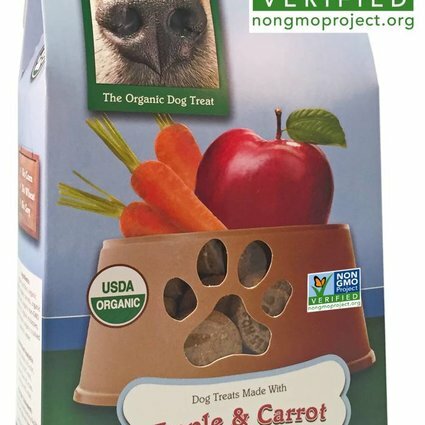 Ingredients: Organic Rye Flour, Organic Molasses, Organic Whole Oats, Organic Apples, Organic Carrots, Organic Crushed Peanuts, Organic Thyme, Organic Canola Oil, Water. 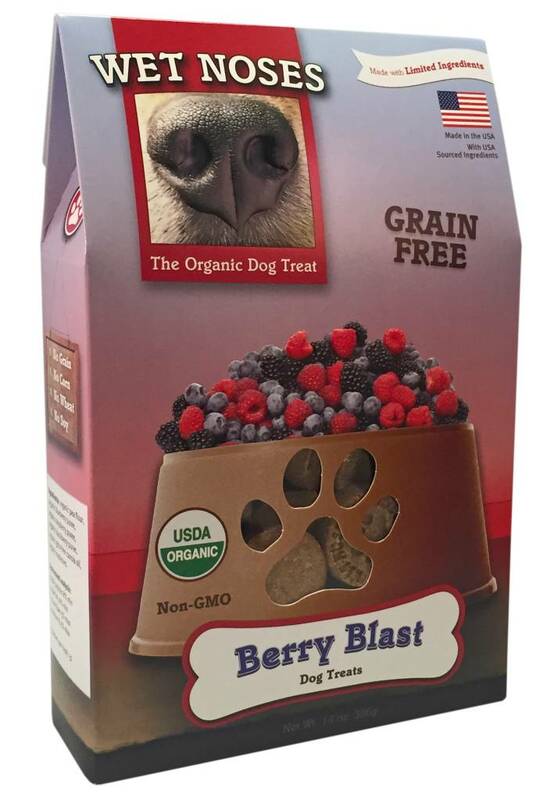 Ingredients: Organic Pea Flour, Organic Molasses, Organic Blueberry Puree, Organin Raspberry Puree, Orgainic Blackberry Puree, Organic Crushed Peanuts, Organic Canola Oil, Water. Ingredients: Organic Rye Flour, Organic Molasses, Organic Crushed Peanuts, Organic Whole Oats, Organic Sunflower Seeds, Organic Canola Oil, Water. 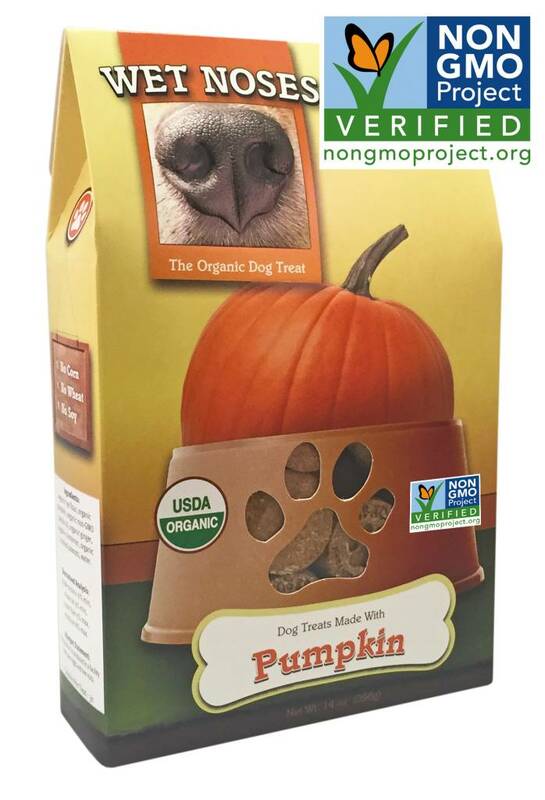 Ingredients: Organic Rye Flour, Organic Pumpkin Puree, Organic Ginger, Organic Cinnamon, Organic Canola Oil, Organic Crushed Peanuts, Water.